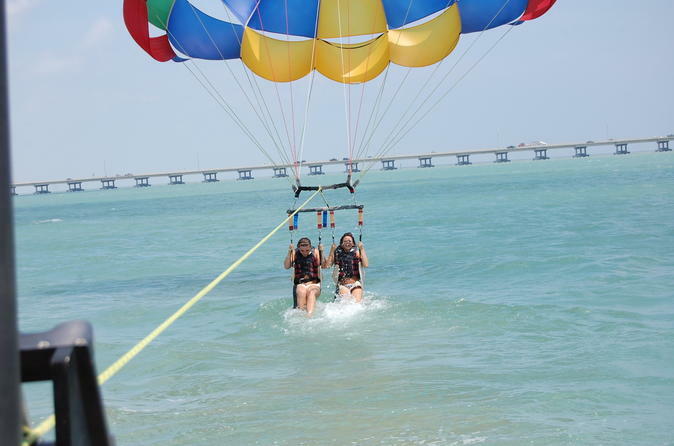 Join your Captain for your parasailing adventure. Your professional Captain and Crew make certain you see South Padre Island as every traveler should, from a bird's-eye view of 600 feet. Rent a surfboard on South Padre Island and get out into the waves in the Gulf of Mexico for a day of fun! Soft top longboards with flexible fins are perfect for beginners. 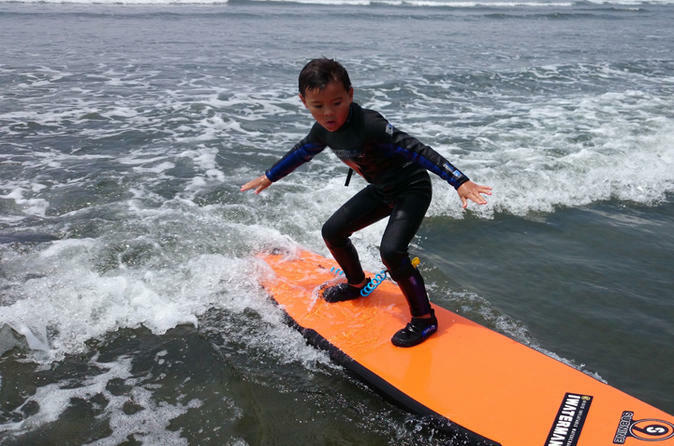 If you know how to surf or want to give it a try, these surfboard rentals are perfect. 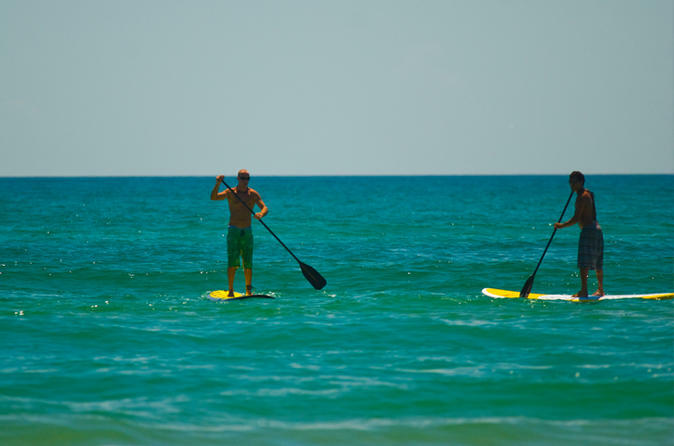 Stand up paddle board lessons on South Padre Island are a great way to learn the basics while having some fun in the water. Your instructor will show you paddling techniques and balancing skills to help get you standing up on your board in no time! 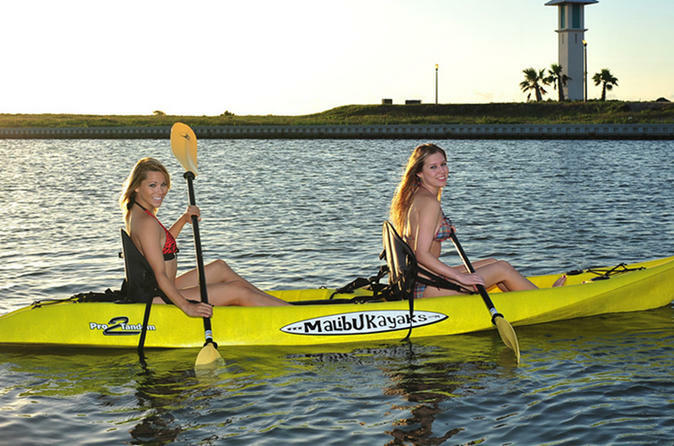 Kayak rentals are a perfect and easy way to get out on the water on South Padre Island. You can choose from 1- or 2-person standard kayaks with either morning or afternoon rental, depending on your schedule. Then take off right from the private dock! 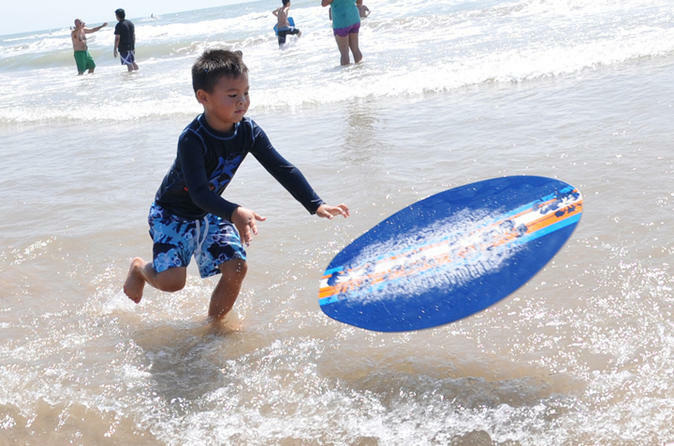 Boogie Boarding is easy for all ages, and a perfect way to have fun in the water on South Padre Island. Enjoy this classic activity with friends or the whole family! Rental duration is 22 hours. 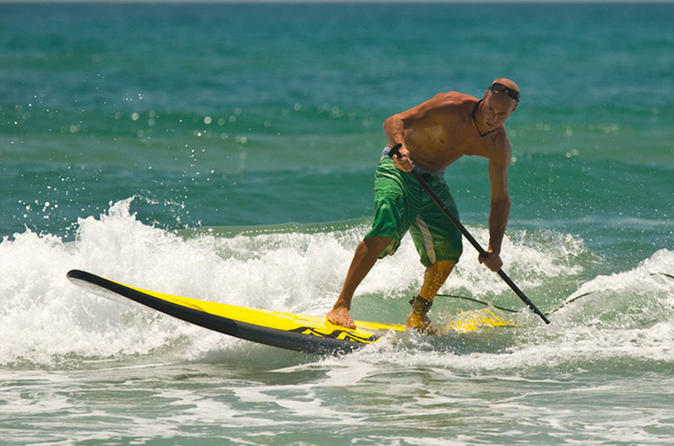 Test out the water on skim boards the next time you're in South Padre Island! 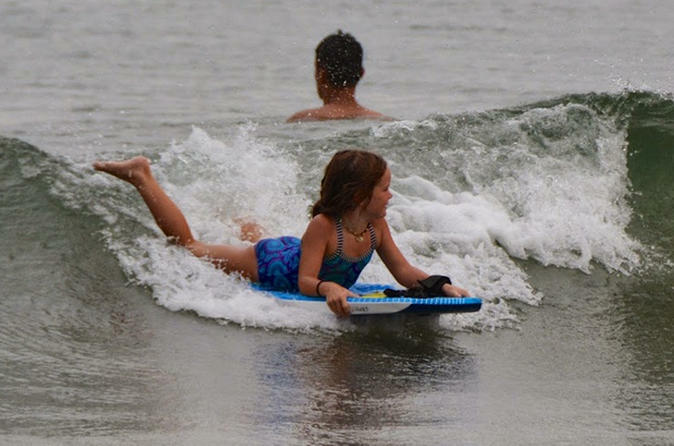 Skim boarding is popular with the older kids and a great source of entertainment while spending the day at the beach. Rental pickup is at 2pm and the board is yours for 22 hours, giving you plenty of time to perfect your skills. Cruise the water by bike in South Padre Island! Just show up to the rental site and enter the water from the private boat ramp. The waterfront location means no hassles with transportation. 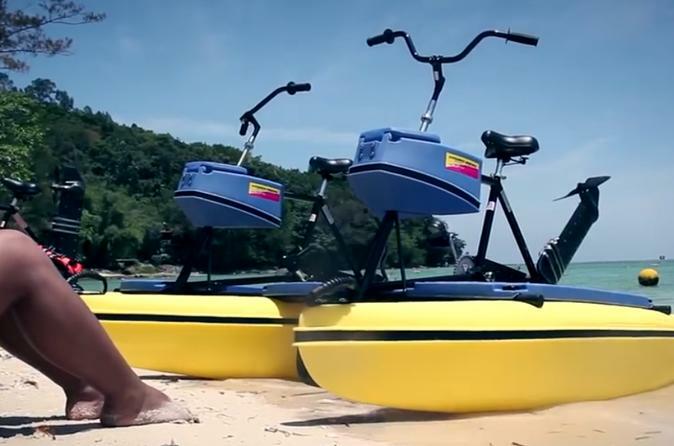 Water bikes are stable, simple and a perfect choice for first timers. Soar over the water in South Padre Island with flyboarding lessons from expert instructors! 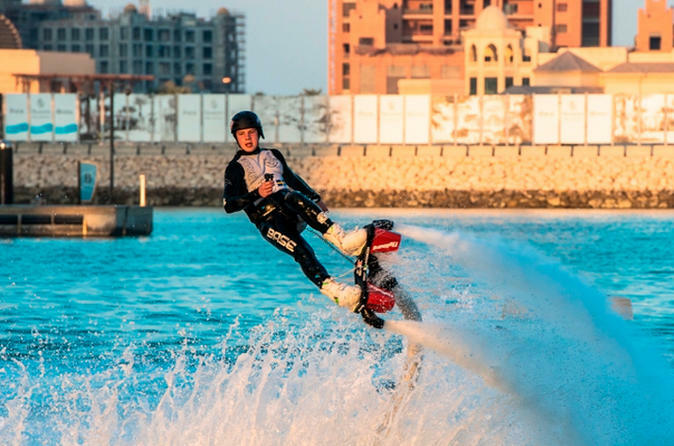 Flyboarding is a new, exhilarating water sport that you can learn easily in this beginner flight class. 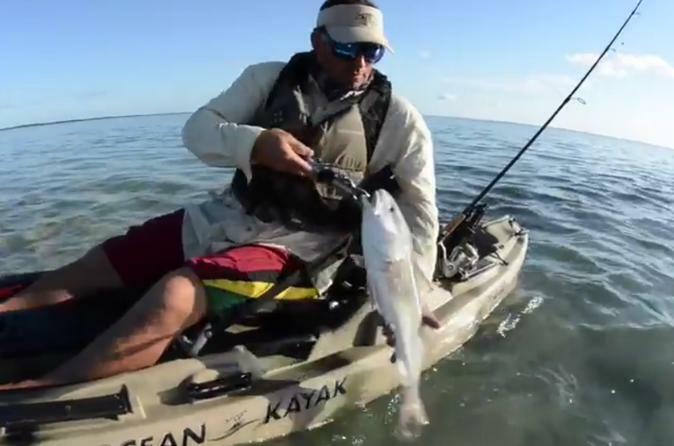 Fishing kayaks are a perfect and easy way to get out on the water on South Padre Island. You can choose from 1- or 2-person standard kayaks with either morning or afternoon rental, depending on your schedule. Then take off right from the private dock!